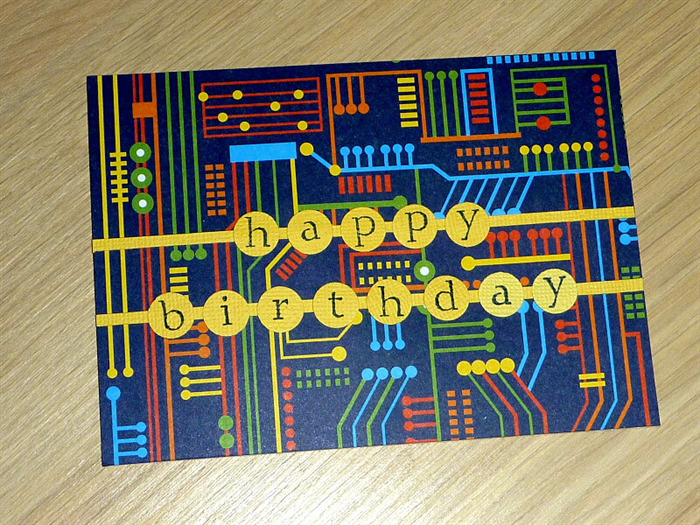 Great card for any Tech Head Dad or Kid! Features bright quality printed papers with computer image and hand stamped Happy Birthday greeting. Card measures approx. 14.5cm x 10.5cm and comes with envelope and sealed in cello bag. All my cards are handcut and created! Payment to be made with 2 days of sale please.